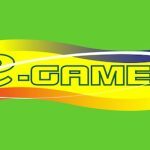 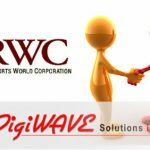 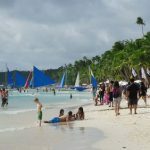 LRWC has finalized its acquisition of Digiwave Solutions Inc., the biggest operator of the PAGCOR e-Games outlets in the Philippines. 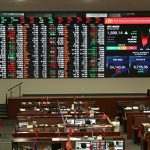 Leisure & Resorts World Corp to pay P620m to acquire Digiwave Solutions, the largest operator of PAGCOR eGames outlets. 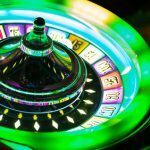 The IPO offering represents a huge step for a company that has made strides since going into the gambling industry under the Digiwave name.